From 1942 until 1945 she was an apprentice at Boissonnas in Geneva, house of a dynasty of photographers that celebrated its 80th birthday. In 1945 Sabine Weiss moved to a studio in Geneva, but in 1946 she decided to leave the city of her childhood to live in Paris. She knew there was no turning back. She asked Willy Maywald to become her assistant. In 1949, she met the painter Hugh Weiss and realized right away that she would spend her life with him. 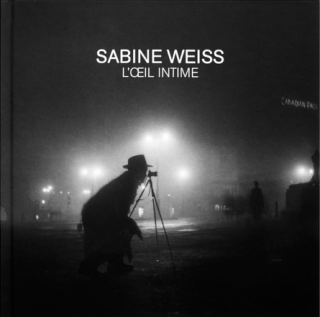 Sabine Weiss left Maywald, where she mastered her craft and started a long career, experimenting fashion, photojournalism, advertising and everything else she was asked to do. 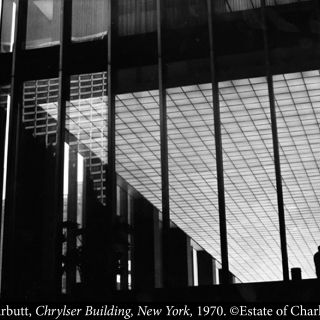 During her free time, she liked to immortalize the depths of man in all simplicity. Her photographs moved Edward Steichen when preparing his major exhibition "The Family of Man" therefore he decided to present three of her images. 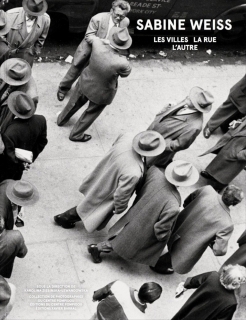 In recent years, Sabine Weiss has dedicated her time to exhibitions that showcase the humanist side of her work because it meant a lot to her.